Finished up the game tonight. What suit did people use most? I mostly used the default suit during the story, have been switching between the Homecoming, Iron Spider, Scarlet Spider and that metallic red and blue one. I use Stark Suit 1 (blue/red/black). Still looks close to original. I want to unlock the animated one. 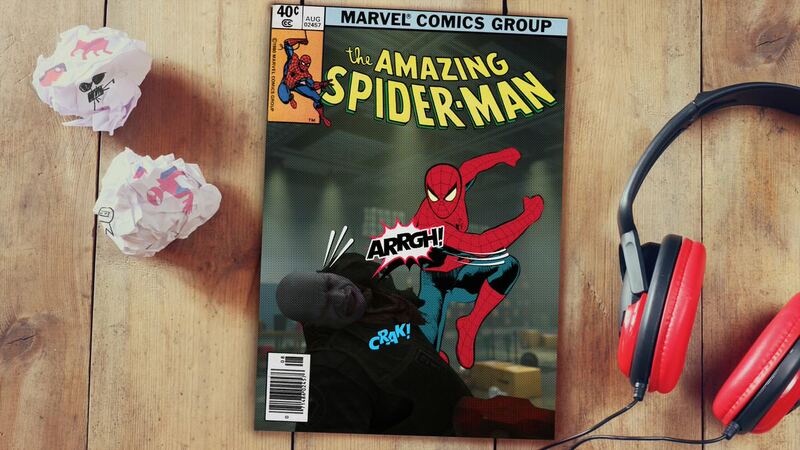 I’ve been using the Secret War suit. It reminds me a bit of the Miles Morales suit. As for spider suit power I’ve been rotating in the Spider Bro, Web Blossom and Electric Punch which is awesome for taking down heavies. I’m a little under 30% and I’m freaking out because I don’t want this game to end. I’m getting the Season Pass because this game is just too good. 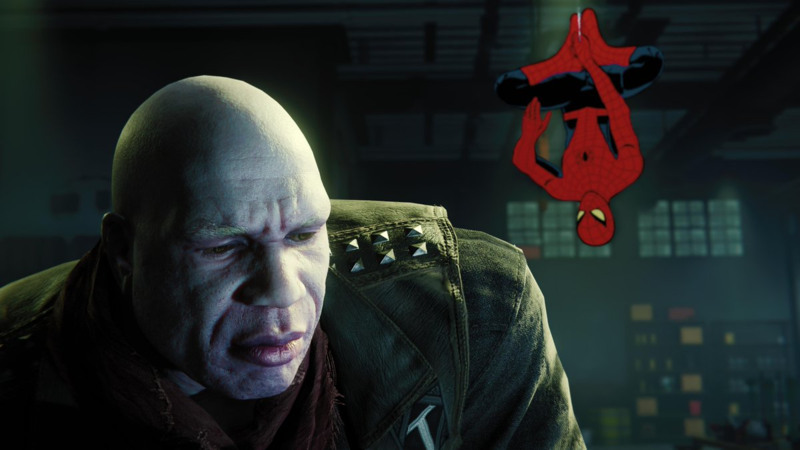 I’d like the Venom suit and to see the villain make an appearance but I also understand that the devs need to save something for the eventual sequel. My only real complaint would be the MJ/Miles sections. They stink. Spiderman has an 8.8 user score on Metacritic on a lot of votes. This is relatively high compared to most AAA games. My question is, is the game that good or do you think there's a Marvel/Spiderman bump because fans are overinflating their scores? My only real complaint would be the MJ/oops sections. They stink. Got the platinum. Took about 25 hours. I really don't see why it would be. No, its fvcking that good. Better than Batman for me and that's' saying alot. The combat is deep and its in the best open world game I've ever played. 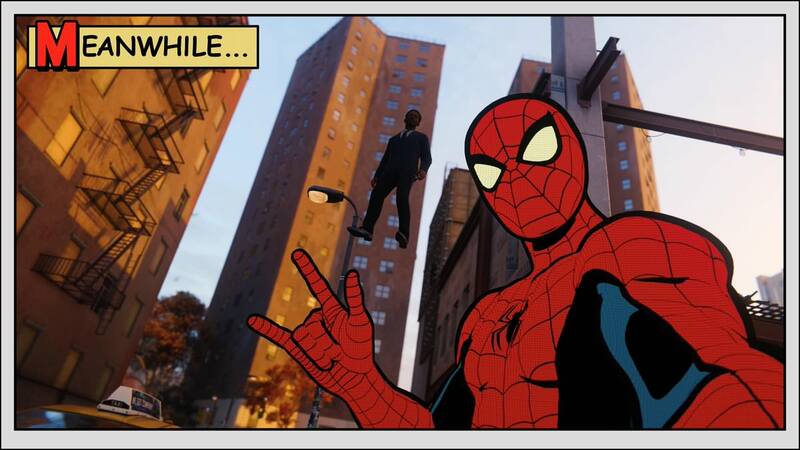 It just happens to be in a cool spiderman game. On top of that, its the best looking game this generation for me. I'm at 75%. I think I'm in Act 3. I've unlocked just about everything. Still loving the story. The side character gameplay is a little odd and sort of takes me out of the story a little, but it's short enough. Yeah they spent a lot of time on the little details and it shows, awesome game! It does, puddles looks great too. Already sold over 3 million copies. Did Sunset Overdrive even do 3 million lifetime sales? Bring the sequel to the PS4, Insomniac. Let's go!! Homecoming and the red white and blue suit the first one you get. Wow, things got serious in Act 3. I really liked the directions it took and can't wait to see what other stories come out of this. The story alone is probably one of my favorites in a long time. It’s a great game, it deserves those scores. It’s not Batman Arkham great, but I would say it’s right behind those as the best superhero game.